Jason started his career as an investment banker after graduating with a BA in Economics from University of Chicago and later with a MBA from University of London. 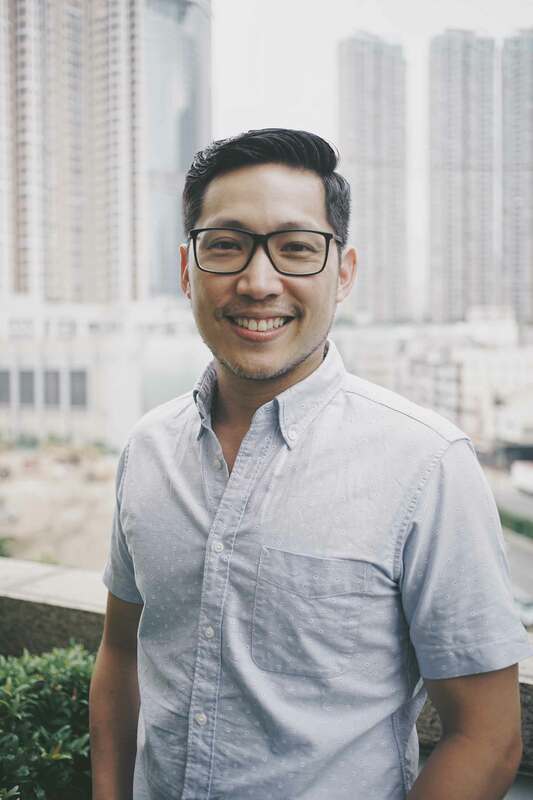 He was eventually called by God into full-time ministry, with a focus on youth and leadership development, where he has over 15 years of experience in local church, NGO, and education contexts; currently, he is the Executive Director of Alpha Hong Kong. Jason and his wife Juliana have three young children, and they also founded and lead a house church together. They are passionate about equipping and empowering young adults for Godly marriage and family.